Posted July 18, 2014 by Emily Adams . 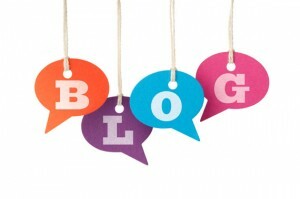 Blogging is an easy and effective way to make your website work for you! 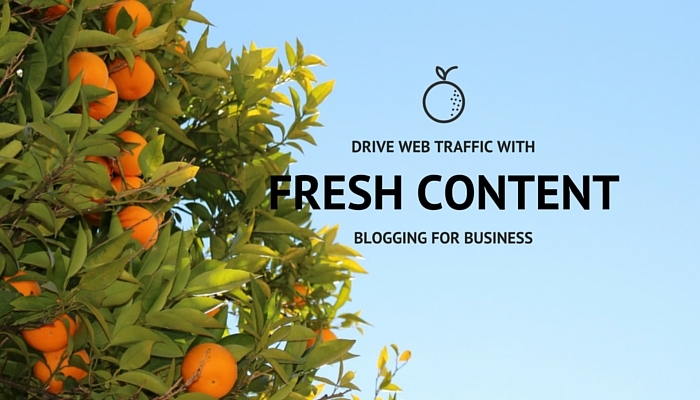 Fresh content drives traffic, improves your SEO performance, and gives customers a reason to come back. For more information or to get started with a new blog for your business, call us at 303-703-8000 or comment below. Great article, Emily! The key to website optimization is having a lot of original, meaningful and relevant content on your site, and contributing to a blog is an excellent way of achieving that.